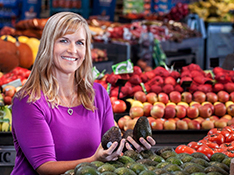 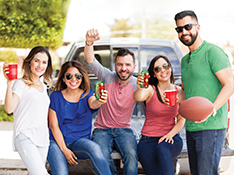 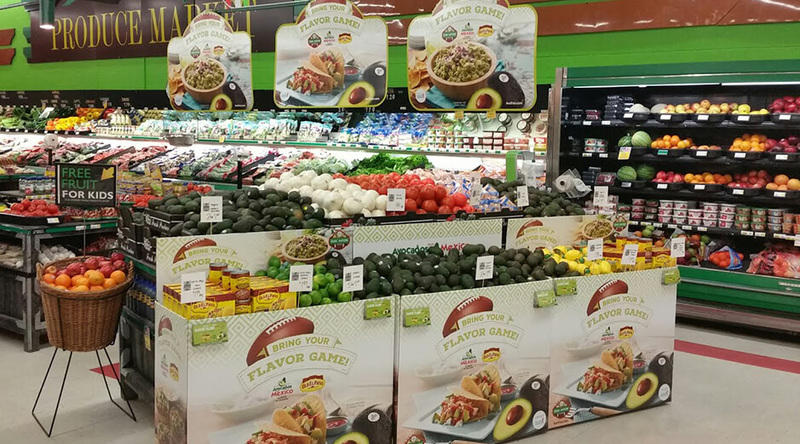 As we discovered through Avocados From Mexico Shopper Mindset study, 74% of shoppers report they would buy more avocados if they saw “displays around the store”. 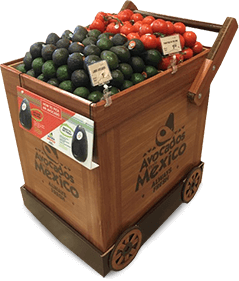 To inspire consumption and drive impulse purchase, Avocados From Mexico has developed an array of permanent merchandising solutions. 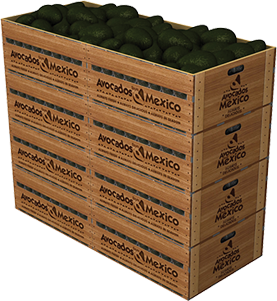 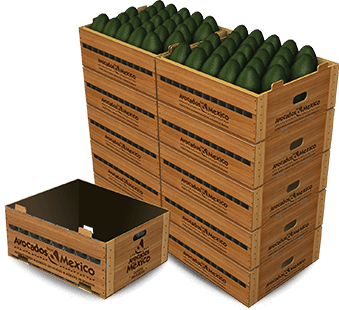 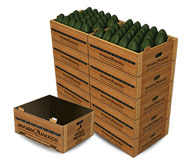 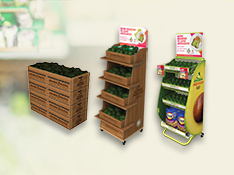 These merchandising units provide a solution for every type of footprint and keep Avocados From Mexico top of mind!